Understanding the various types of stereo mic'ing techniques out there is often something that gets overlooked, especially by those who are new to the recording world. 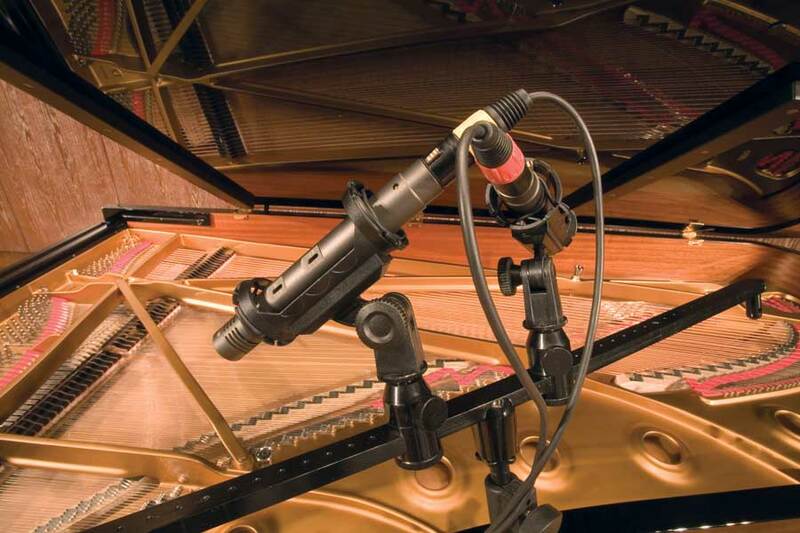 Mic placement can be one of the most critical steps in the recording process. When trying to capture a sound in stereo, the resulting "image" can be greatly influenced by the setup that is used. Here are some of the most popular methods out there and the concepts behind them. Drunk Biology: Does Drinking Alcohol Cause Hearing Loss? 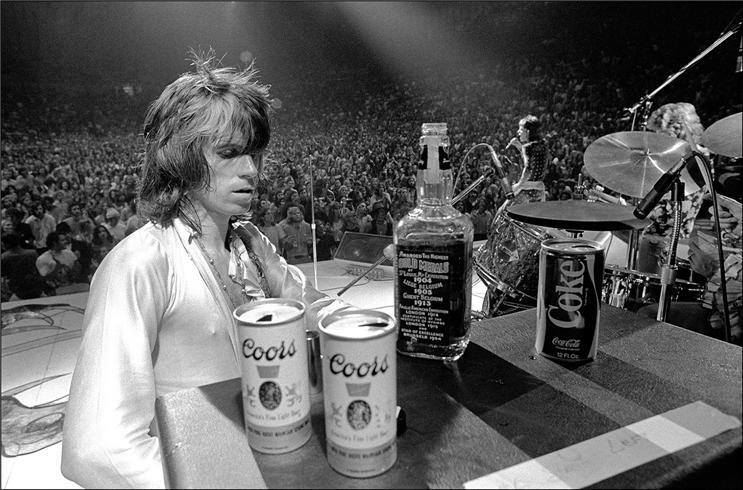 Inevitably, alcohol ends up becoming a part of many musicians' lives regardless of you, yourself, consuming it. Many gigs take place in clubs and bars, and in many circles, drinking is a firm part of the culture and the ritual of the arts. Whether you're a drinker or not, it's there all around us, from the image of the whiskey-swigging rock star to the artist-endorsed and -owned brands (looking at you, Diddy!). It's ingrained in the culture. And as we all know, either from personal experience and "research" or from the literature we get supplied with at a relatively young age, as one drinks, inhibitions go out the window, as do coordination and fine motor skills (and eventually, the not-so-fine motor skills) along with a plethora of other short-term side effects that tend to lead to a miserable morning after. One effect that has recently gotten some attention and continues to be an issue of study is alcohol's effect on hearing itself. 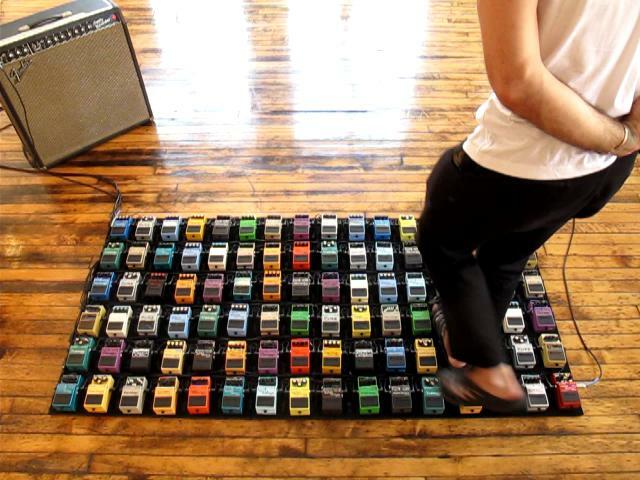 For many guitarists, curating the ultimate collection of pedals to lay before you can be a never-ending pursuit. However, no collection is of any good if there isn't a cohesive and effective way to actually use them. Here's some food for thought when trying to make sense of all your options. 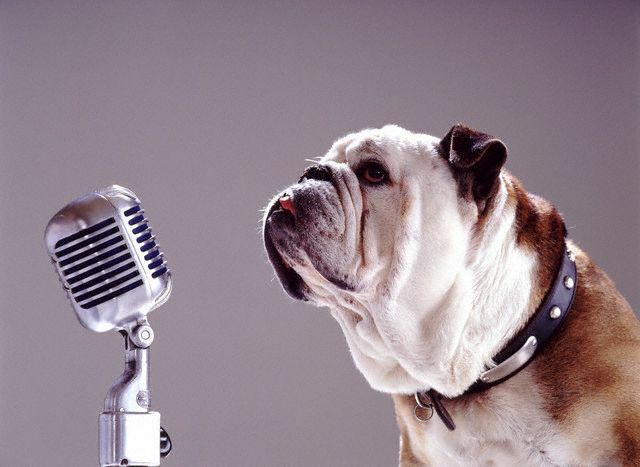 As a vocalist, having your own microphone to suit your sound and your needs should really be no different than a guitarist having his or her own amp, especially considering you'll probably put your mouth on it. (This ad from Audio-Technica says it best, and as someone who has seen and done a lot of small club sound, this is so much more spot on than you'd ever hope!) That being said, you don't have to spend a fortune to get something that will not only sound great, but last you indefinitely. Here are some budget-conscious options that also happen to be industry standards in their own right.